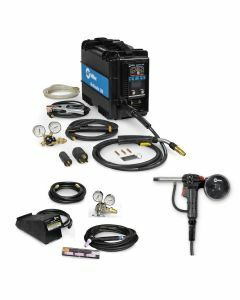 Welding Supplies from IOC has a full line of the leading brand-names in the welding industry. 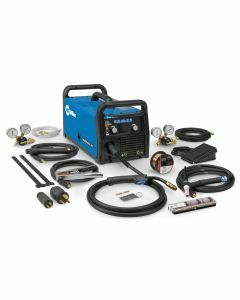 From Miller, Lincoln and Tweco, find a Multi Process Welder suitable for your welding project. 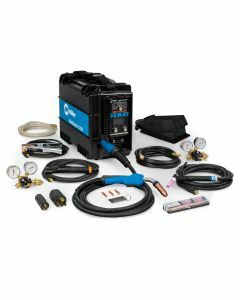 Welding Supplies from IOC offers only the highest-quality Multi Process Welders on the market today. 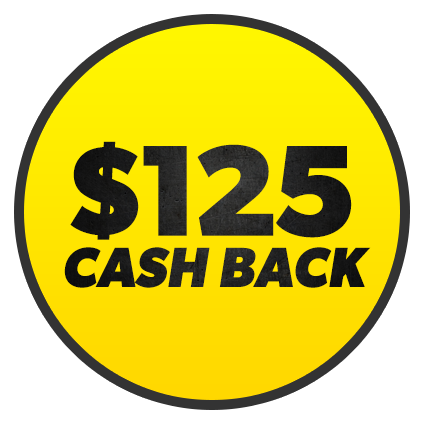 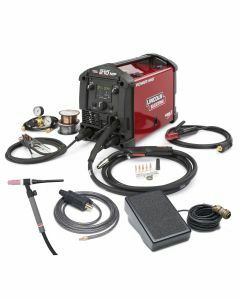 One of Welding Supplies from IOC best-selling Multi Process Welders is the Lincoln Power MIG 210 MP Multi Process Welder. 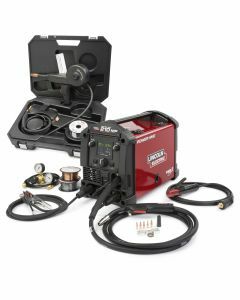 This Multi Process Welder is designed for the hobbyist and contractor alike who wants to MIG, Stick, TIG or flux-core weld. 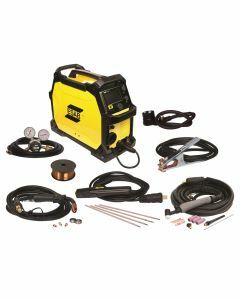 Thanks to digital controls and a color display, setup and operation are a breeze while the all-metal wire drive and rugged construction make it rugged and ready for project you can throw at it. 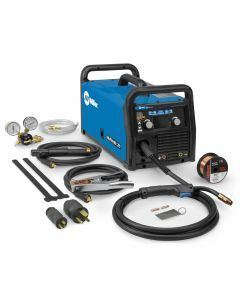 Ideal for the welding novice, the 210 MP has plenty of room to grow when you're skills are ready to make the jump to more advanced projects. 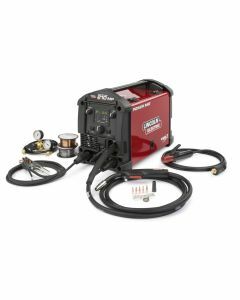 210 amps of output gives you the power to take on the biggest projects; up to 3/8 in. 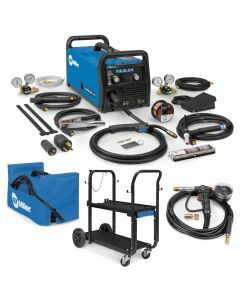 (10 mm) material with MIG, and for even thicker materials, use 5/32 in. 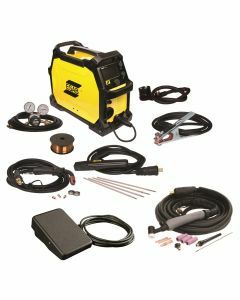 Stick electrodes. 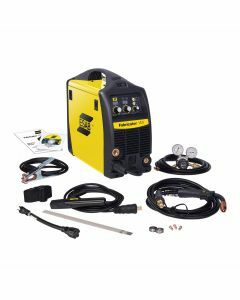 Dual input voltages means you can plug it in anywhere, and at 40 lb. 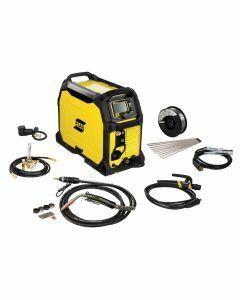 you can take it everywhere. 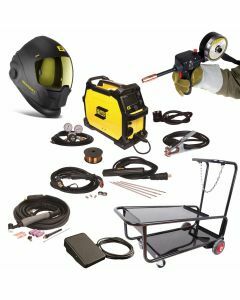 The digital controls and color display screen make setup and operation intuitive and easy. 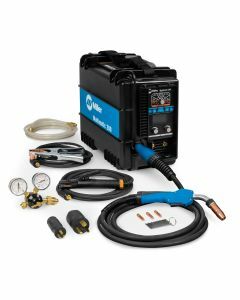 Another flagship Multi Process Welder from Welding Supplies from IOC is the Miller Millermatic 200. 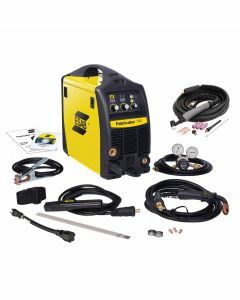 The Miller Millermatic 200 is the only all-in-one, portable, multi-process power source from Miller is our most versatile machine to date. 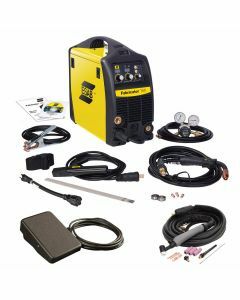 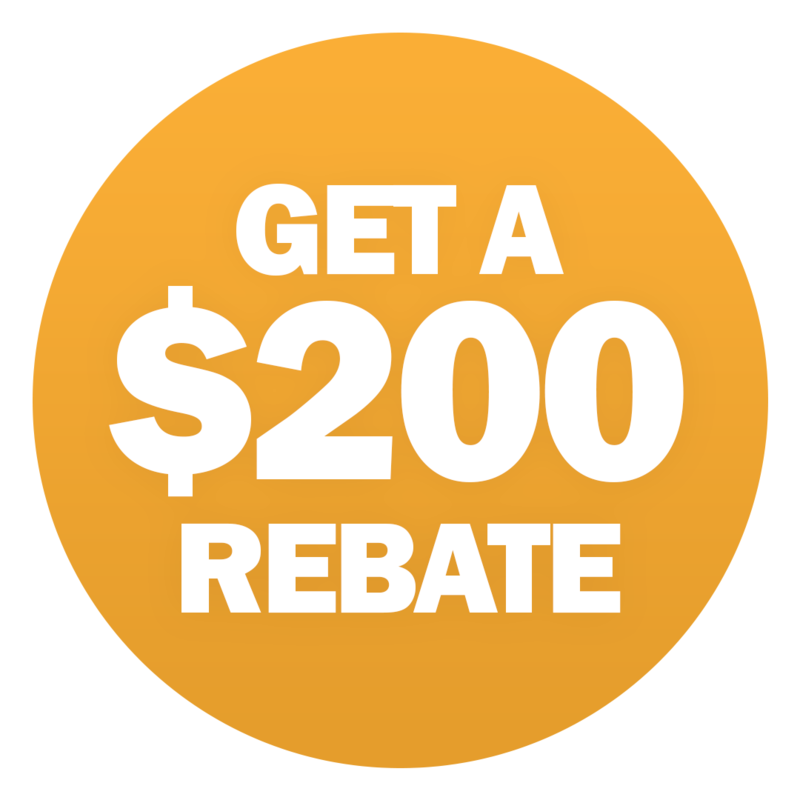 Weighing only 29 pounds and running on either 120 or 230 V, the Multimatic 200 can go anywhere and nearly do anything.